The work of Christ on the Cross was His finished work alone – I can add nothing more. 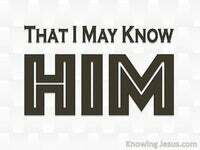 All that is expected of me is to believe on the Son, Who was sent from the Father. I was born into the family of God by faith and by faith I am to live as a child of God. And that is when choices begin to knock on the door of my life. Will I choose to live my Christian life by faith or will I try to live my life by works. Am I willing to obey God’s commands – or am I going to become a rebellious child? Am I going to listen to His voice – or will I close my ears to His instructions for life? As an unbeliever I had a choice – to trust in the Son and be born again, or not to believe. As a believer I have a choice – to live by faith in the Son or to live by works of my own. Hebrews is not written to new-born babes in Christ, but is meat for the mature man. Hebrews tells us how to live a life that is pleasing to the Father – a life of faith. Hebrews is a book that warns of disobedience – citing Israel as an example of unbelief. Hebrews is a book that urges obedient trust – listing many people of faith as examples. We are not to harden our hearts or grieve the Lord as Israel did. 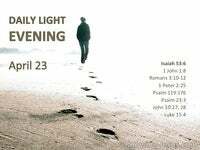 We are to live by faith, for today is the accepted day.. today is the day of sanctification. Today is a time of child-training with rewards laid up in heaven – today is the day to live by faith as exemplified by all in Hebrews 11. These were all commended for their faith. 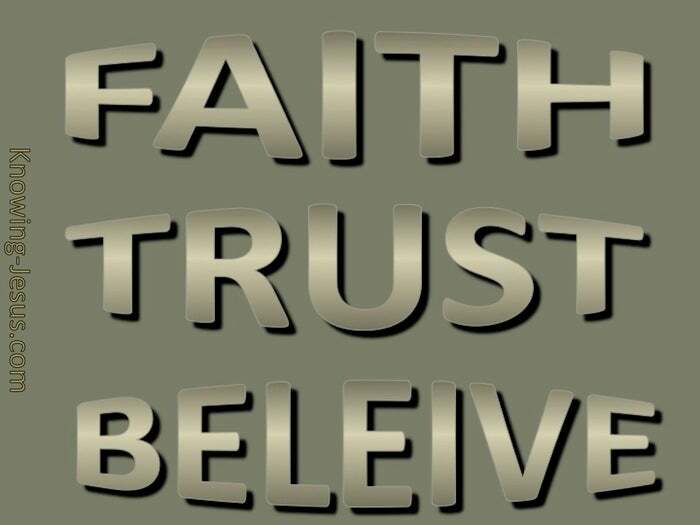 This faithful company chose to trust God and like them we also are to live by faith, and Hebrews 12 tells us how to live by faith – how to be pleasing to the Father. We must strip of all encumbrances that weighs us down and shackle us to this world. We should examine our life-style and discard all that is more important than Jesus. 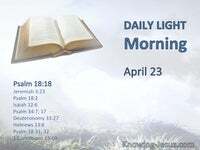 We are to put away all that diverts us away from faith in God and trust in Christ – and we are then directed to strip off the one sin, which so easily ensnares us. But what is this one sin that so easily ensnares us all? Many erroneously assume that it is some sin in their life with which they struggle. Many assume it to be some prideful lust, a carnal craving or a worldly gratification. 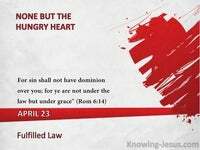 Others presume it to be drink or drugs; a bad temper; an ungrateful heart, gluttony. Many search their hearts to discover a peculiar sin they think is their specific sin. Men have lived a lifetime – trying to identify and lay aside their own ‘besetting’ sin. But Scripture is its own best interpreter – and the book of Hebrews zeros in. 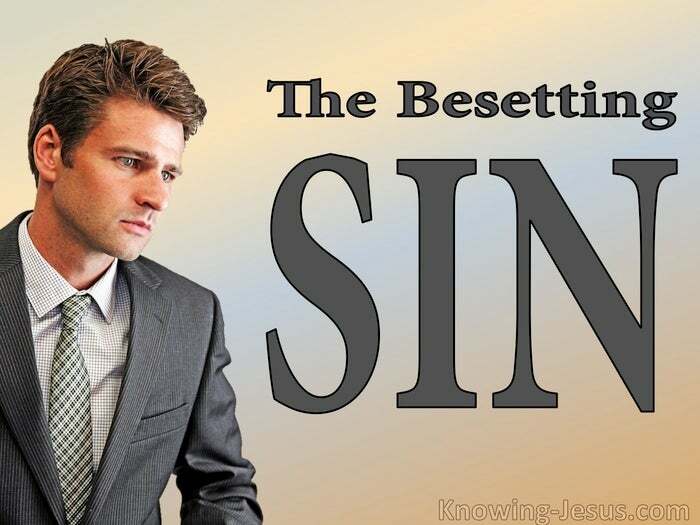 The book of Hebrews clearly identifies the sin that does so easily beset us. Indeed the whole focus of chapter 11 gives us our best clue! The sin that so easily ensnares us all is a lack of trust in God. The sin that hinders our Christian life and our walk with the Lord is a lack of faith. 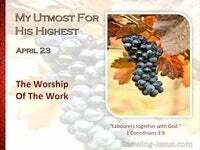 The sin that trips us up and clings so closely is unbelief – as exemplified in Israel, for without faith it is impossible to please God. Hebrews 11:6. But by faith all the men and women of faith in Hebrews 11 pleased God. They were all commended for their faith. Hebrews 12:1The besetting sin of so many maturing believers is a lack of faith in God’s Word, because the focus of so many believers is trust in self and not trust in Christ. Let us not harden our hearts or grieve the Lord as Israel did – let us live by faith.. for today is the accepted day – today is the day of our sanctification.. today is the time of child-training with rewards laid up in heaven, – today is the day to live by faith as exemplified by that great cloud of witnesses.